ITB Global: A strong brand connects the world of travel business. The name ITB stands for contacts with the global travel players and first-hand knowledge about the industry. Anybody who reads those 3 letters can be sure that this is the place of passionate and leading minds. No matter if you are a student or decision-maker, consultant or trend researcher – our leading shows in Berlin and Asia are offering you a great platform in important growth markets. 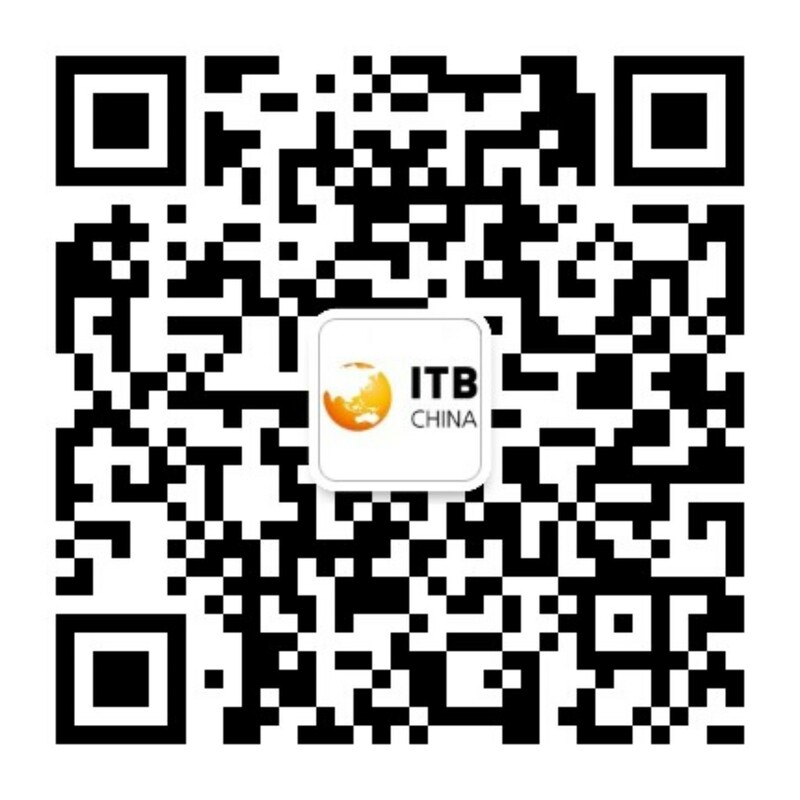 ITB is much more than the sum of ITB Berlin, ITB Asia, ITB China and ITB India. Our network is your think tank, marketplace and trendsetter around the globe on 365 days a year. This is our promise and motivation, for more than 50 years. In May 2017, ITB China celebrated its world-premiere in the vibrant metropolis of Shanghai. The three-day trade fair takes place every year and is being accompanied by a strong conference programme. The whole event is completely focusing on business and developments of China’s travel market. Find more information at the ITB China Website. 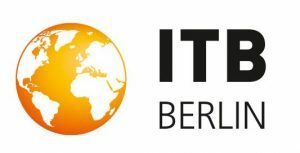 Since the founding in 1966, ITB Berlin has established itself as the guidance system of the global travel industry. The brand ITB Berlin has a firm place in the calendar of everyone who loves travel professionally and personally. With unbreakable enthusiasm, we work on proving to you, that ITB Berlin is “The World’s Leading Travel Trade Show®”.